I live in Longmont and travel exclusively to the peaceful choice in Boulder. They have the best deals around and some of the nicest ladies working there. Would absolutely recommend. Ellen was an amazing budtender! Not to mention the pricing and quality! Such a nice and chill experience with nothing but good vibes! Love this place. Honestly the best Despensiry in all of Colorado. Wether you're looking for Med or Rec their flower prices can not be beat. Definitely come here again not sure who was my budtender. she was light skinned she was really nice and hooked me up on GG#4 if I get her name I will mention will be back soon excellent service! 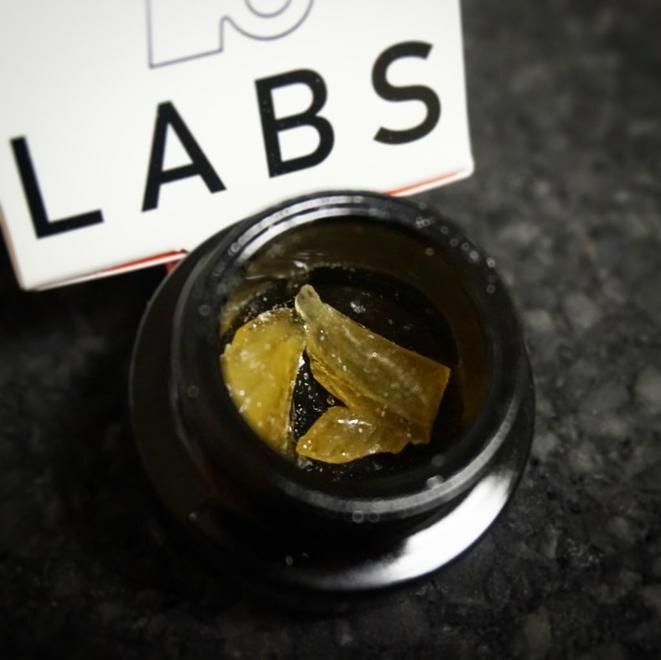 They have top of the line quality of flower and concentrates. All employees are incredibly friendly and relaxed, shoutout to mike. 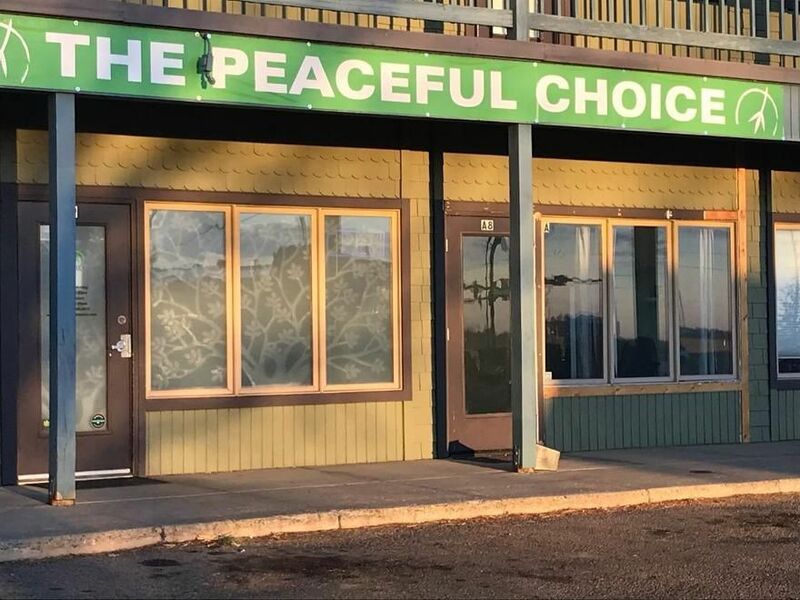 Peaceful choice has the best medical dispensary in boulder. Great prices for better bud than other dispos and even better deals for members. Would definitely recommend going here as a long time patient. We couldn't say it more clearly. Thanks for your support! Always the #1 spot. Love ya guys. Absolutely incredible, member or not they offer fantastic products at great prices. They are always helpful and something is always on special every day of the week to help with your budget. TrishaR thank you for the feedback. We work hard to provide the best quality, service, selection and prices in all of Boulder County! We love our customers and always put them first.